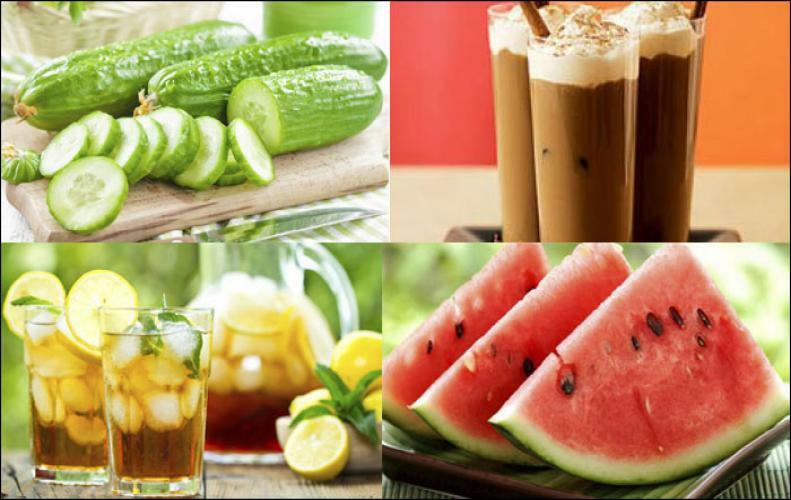 There are many animals in this world that consist of horns but some of them look beautiful with these. 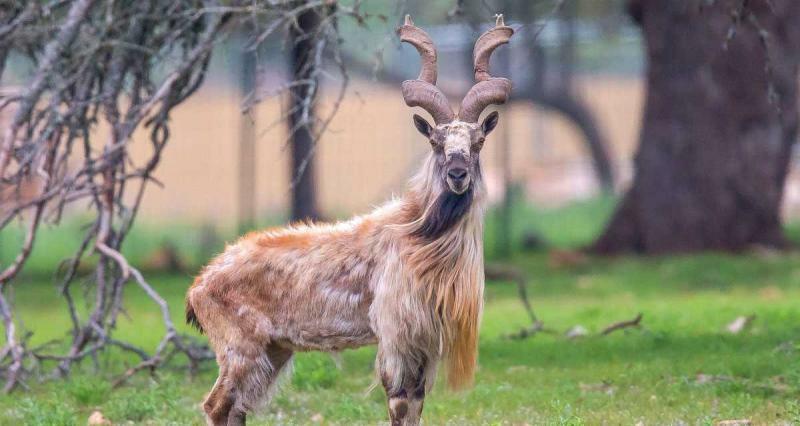 They are truly blessed animals with horns that provide them both beauty and power to protect themselves. 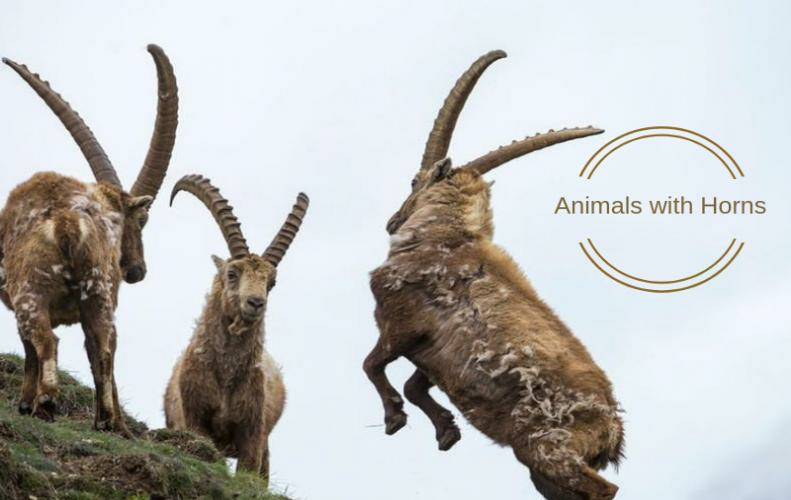 Let’s start exploring these amazing animals with horns. 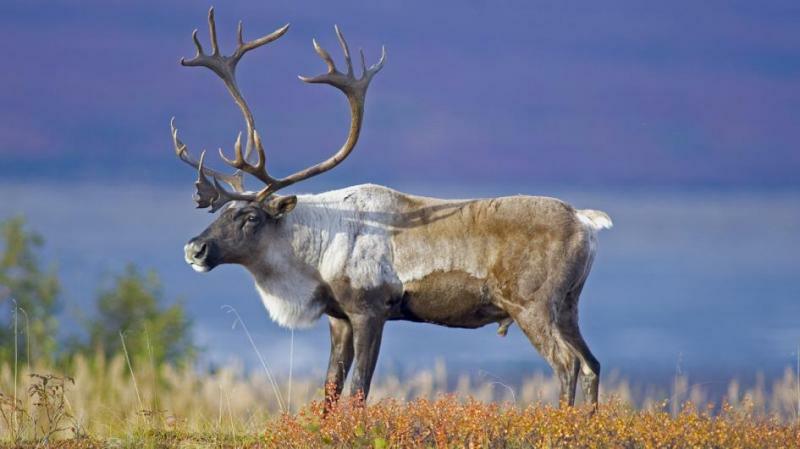 Caribou or we can say reindeer is the animal that can be found near Europe, North America, and Asian Countries. Both female and male Caribou consist the horns but females consist shorter horns than males. Their horns help them to discover the food in the snowy area during the winters. 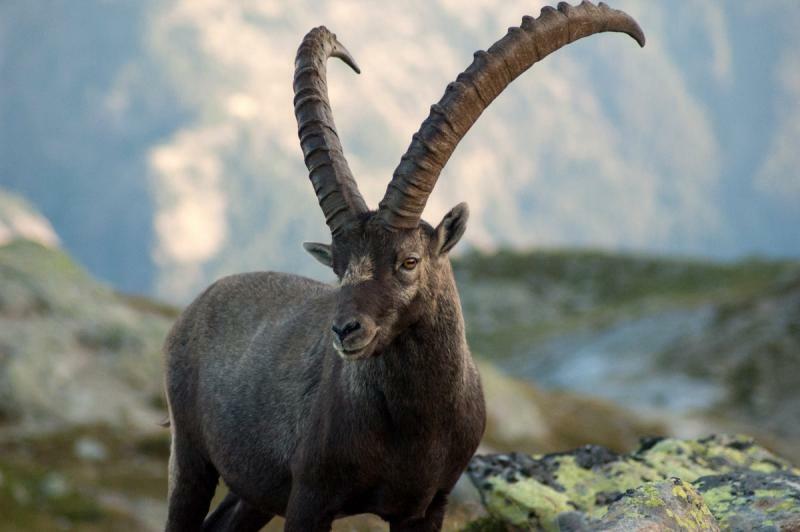 Capra Ibex is a powerful animal that belongs to the wild goat segment and can be found under Europe’s Mountain Regions. As similar as the previous one the Capra Ibex females also have shorter horns as males. They are very good at climbing the mountain ranges. 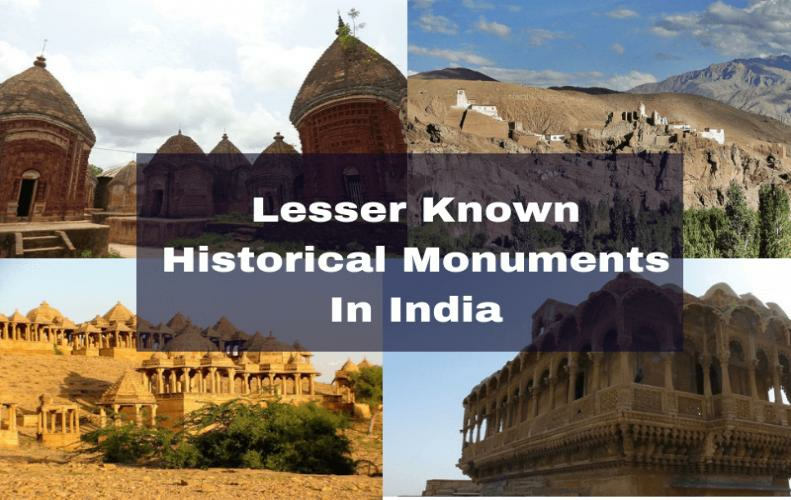 These animals with horns are also lying under the category of wild goat segment that can be found around the Central and Western Asia. They consume shrub-grass as their food and they consist capability that their fur color can be changed according to the weather. 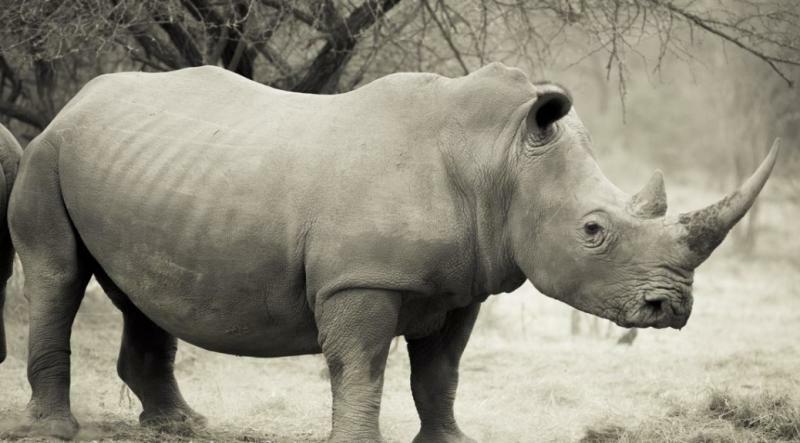 White rhinos are the largest ones in the rhinos segment. They consist of two horns on their head, the front one is larger and the rear one is shorter. They found in the majority in the forests of South Africa and mostly feed the grass. 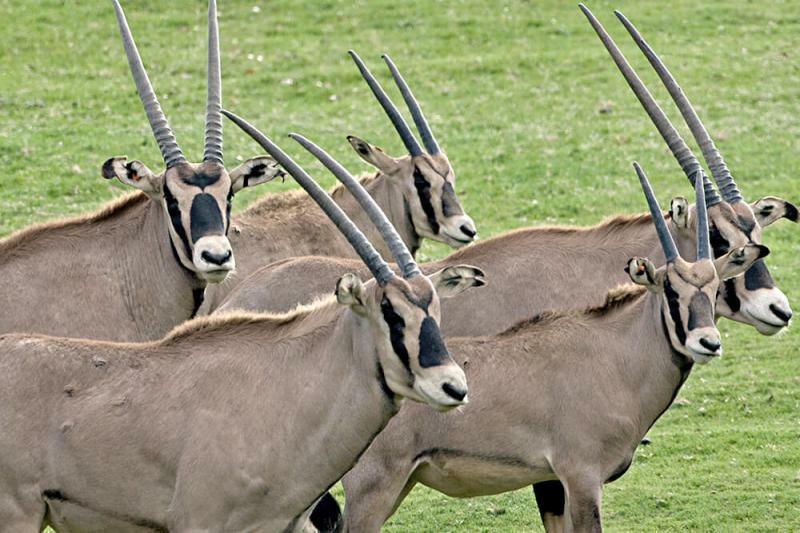 Oryx is one of the animals with horns that can be found near the African countries. They can be seen anywhere in the forest as they consist horse-like neck and longer horns. They are one of the smartest animals that hold an amazing sense of smell and can live without water for weeks. 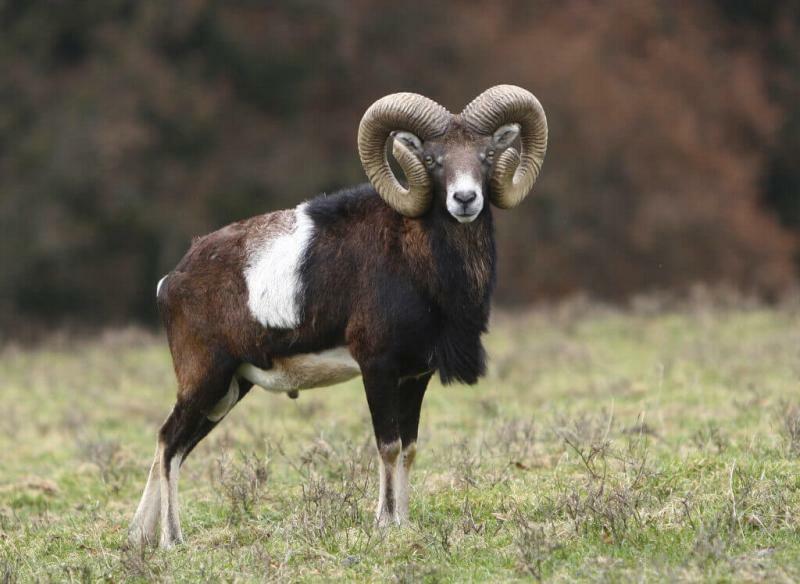 Mouflon lies under the wild sheep group of animals that holds the beautiful horns. They majorly found nearby Iraq and Iran region. They hold the average horn length of 25 inches and the females have shorter horns than males. These animals with horns lie under the family of deer and they considered as the largest deer animal within their segment. 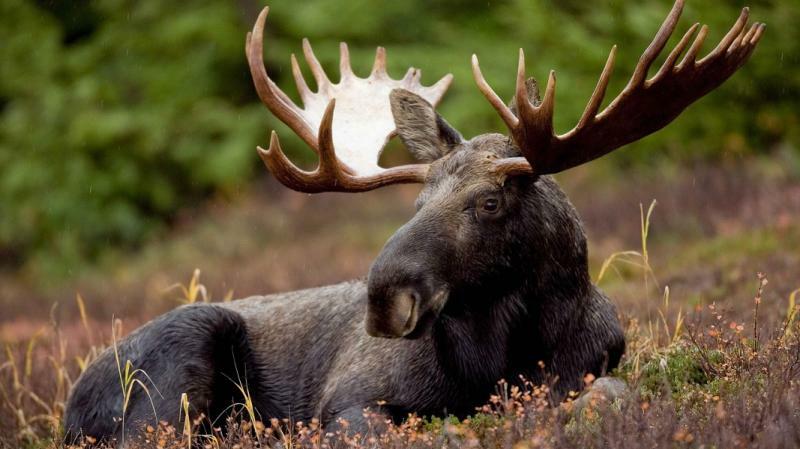 The size and strength of the horns of a moose depend on the age of the animal. Also, the diet also plays a vital role in the growth of horns. 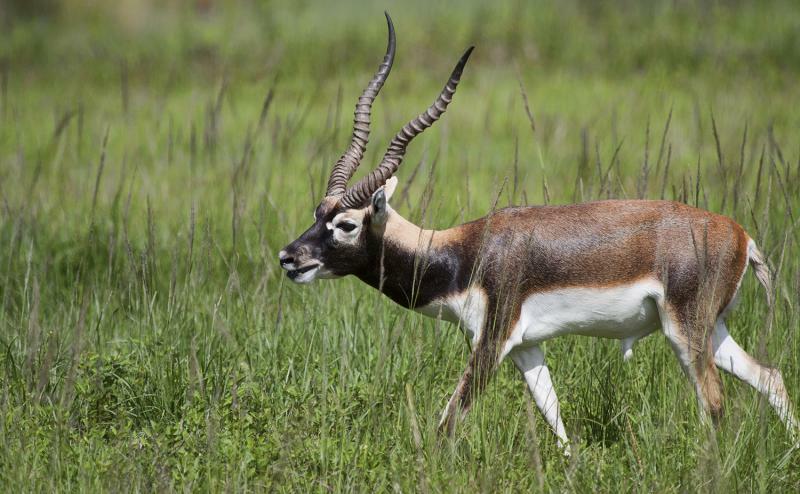 Blackbucks are the most famous animal in the Indian subcontinent and the horns of the animal just look like V-shaped. They are commonly fed the grass and the females don’t hold horns and also they are shorter in size than the males. 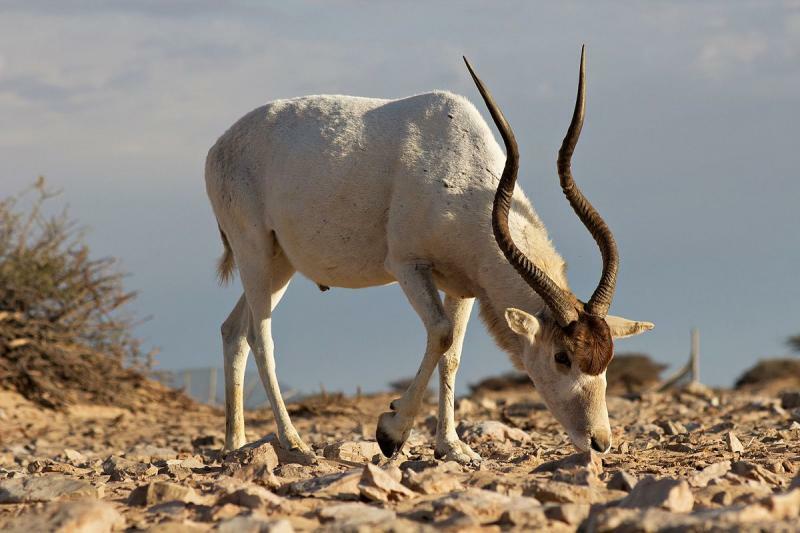 These animals are very common that can be found in the Sahara deserts. They got beautifully twisted horns with an average length of 35 to 47 inches. They take small bushes and grass as their food and can be found in small groups of 3 to 5. 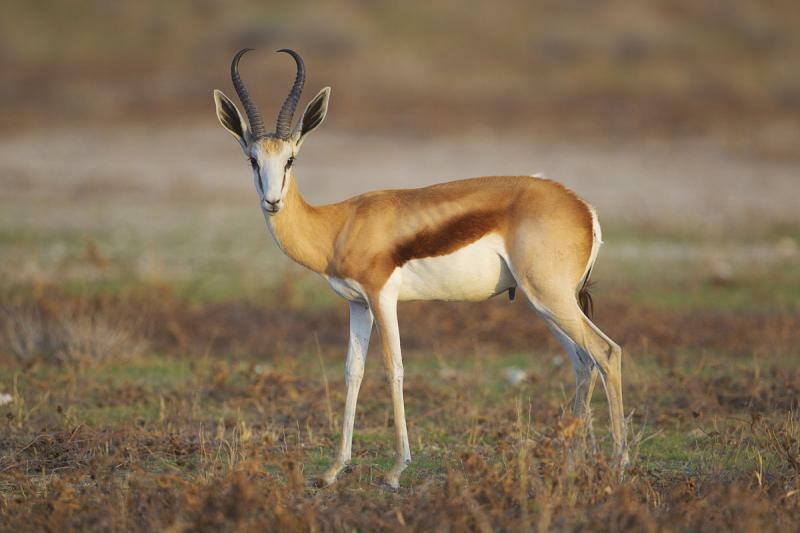 Springboks are also beautiful animals with horns that can be found under the Southwestern Africa region. These animals consist very high adaptability that they can survive under the odd circumstances of African forests.